On February 9th a coalition of civil society groups have called for an international day of action against Israeli agricultural companies in line with the movement for boycott, divestment and sanctions (BDS) against Israeli militarism, apartheid and colonisation. 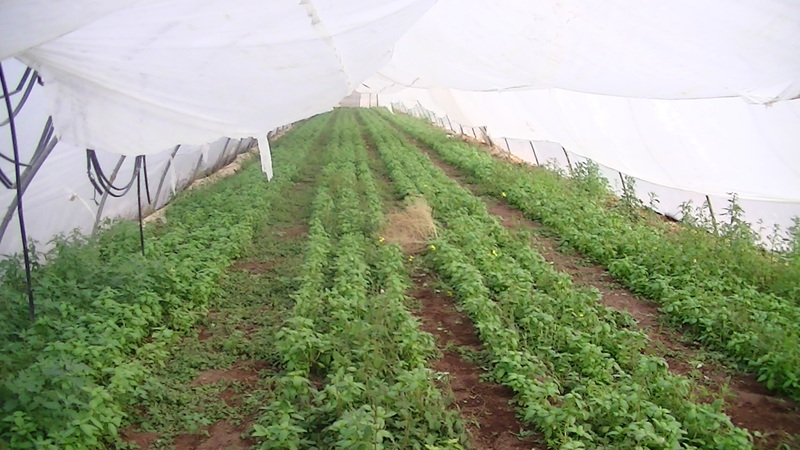 Corporate Occupation/CorporateWatch researchers are in Palestine collecting new information and over the coming weeks Corporate Watch will be writing a series of articles and blogs examining Israeli agricultural exports. Palestinian workers in Israeli settlements have been entitled to the Israeli minimum wage since an Israeli Supreme Court ruling in 2007 (see here). In 2010 Corporate Watch conducted over 40 interviews with settlement workers showing that Palestinians are consistently paid as little as half the minimum wage. The current hourly minimum wage is 23.12, NIS (New Israeli Shekels). The equivalent of 184.96 NIS for an eight hour working day, having risen from 20.7 NIS in 2009. An Israeli government website advises that workers are also entitled to 14 days paid holiday and must receive a written contract and payslips from their employer (see here). However, for Palestinian workers on Israeli settlements in the Jordan Valley these conditions are an impossible dream. We interviewed a man in his twenties named Mohammed* who lives in Fasayil in the middle of the Jordan Valley with his wife, his son and two daughters and has worked in Tomer settlement for the past two years. He began working in the settlement after he met a Palestinian middleman, who worked as a contractor for Tomer, who offered him a seasonal job. He said that if “there was any alternative he would not work there” but that he needed the money. He told us that he is paid 70 NIS a day, has no written contract and receives no sick pay, health insurance or holiday pay. Mohammed had been lucky enough not to have an accident while at work but he said that his employers “didn’t care” if someone was injured while at work. He said his employers wouldn’t give him a paid sick day “even if I was about to die”. He has no written contract and told us that some of the people working for the growers in Tomer settlement were under the age of 16, some of them as young as ten. Mohammed told us that “everything changes apart from the money”. Mohammed is picked up at 6am by the contractor and taken to the settlement. He works primarily in Tomer’s vineyards but has also tended and packed peppers, chillis, sweet peppers, aubergines and cabbages. 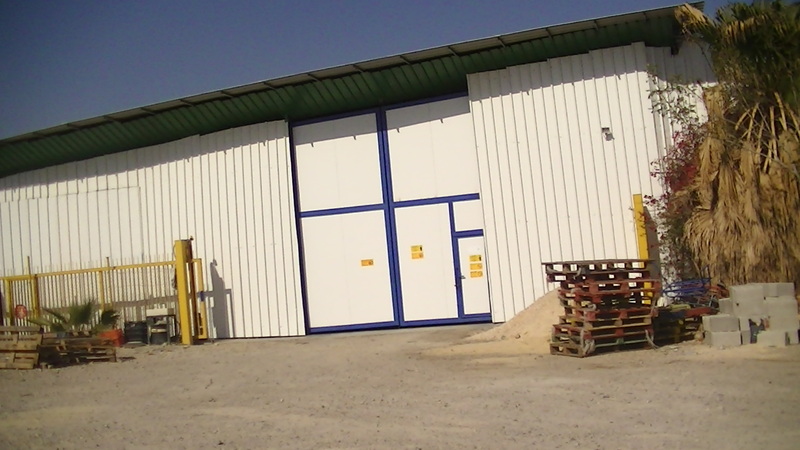 Most of the time he worked in the fields which are situated opposite Fasayil across Road 90 but sometimes he packed the goods into cartons and took them to the packing houses in Tomer’s gated agricultural area. Mohammed told us about his work in the vineyards: pruning the vines, collecting the dead leaves and cutting back the new. Some of these leaves are sold on the Palestinian market to traders in Nablus and Jericho and used as food. Then, usually in May, the grapes are picked and sorted, the best ones are selected for export while the rest goes to the Israeli market. Several people who work in Tomer have told us that some of the products packaged there are mislabelled ‘Made in Saudi Arabia’. All of the people we spoke to could only read in Arabic but said that there was writing in Hebrew and English on the settlement packing houses and cartons which they were not able to read. Mohammed’s friends, Suleiman and Abed from Fasayil told us that the settlements in the North of the Jordan Valley grow olive trees in the area which lies between the Israeli fence, built in 1967, and the meagre trickle of water which is the Jordan River. The area is controlled by the Israeli military who open a gate in the fence at 6am and close it at 2pm. This practice has been documented in the past by Ha’aretz. We were told that Palestinians had been sent to work in this area by their settler employers but that they had been stopped by the army and asked what they were doing there before being taken to the police station in the settlement of Ma’ale Efraim. Now only non-Palestinians migrant workers work in this area. We interviewed a 47 year old man named Dawood* from Fasayil whose family had moved to the Jordan Valley from an area called Hassasia, close to Ein Gedi, which now lies within the West Bank. His family had reared animals, farmed the land and produced salt from the shores of the Dead Sea. After the occupation of 1967 the Israeli military confiscated the family’s goats when they strayed into military areas and required the farmers to pay fines in order to get them back. Dawood’s uncle was killed by soldiers when he intervened to protect his animals when the army was trying to confiscate them. In the end life near the Dead Sea coast became impossible. Dawood moved to the Jordan Valley. He had a herd of eighty goats but was forced to sell most of them as it was too expensive to buy food for them. 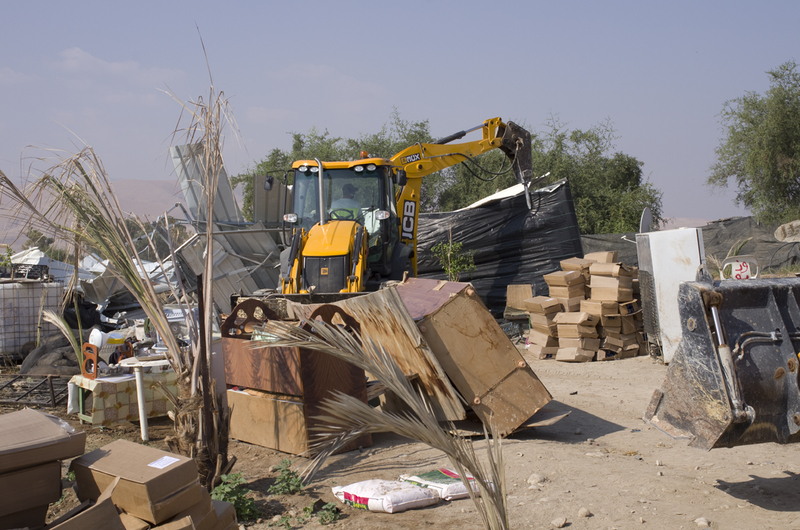 Two years ago 18 tents were destroyed by the Israeli military in Fasayil-al-Wusta where Dawood lives. Dawood has worked in Tomer for the last eight years, picking and packaging grapes, peppers and dates. He has always found employment through a succession of Palestinian contractors. He is paid 70 NIS a day for 7 and a half hours work. He said that some workers in Tomer, who had asked for a pay rise, were paid 80 NIS. Again he gets no benefits except for his pay, which is paid to him monthly and gets no holiday pay or sick pay. He confirmed that he had seen children of 11 or 12 working in Tomer, often performing menial task like cleaning the packing houses or collecting rubbish. Dawood said that he had recently been asked to sign a document written in Hebrew, which he cannot read. The contractor had told him that this was about his pay and conditions. He said that he was afraid that he might have been dismissed if he didn’t sign the document. 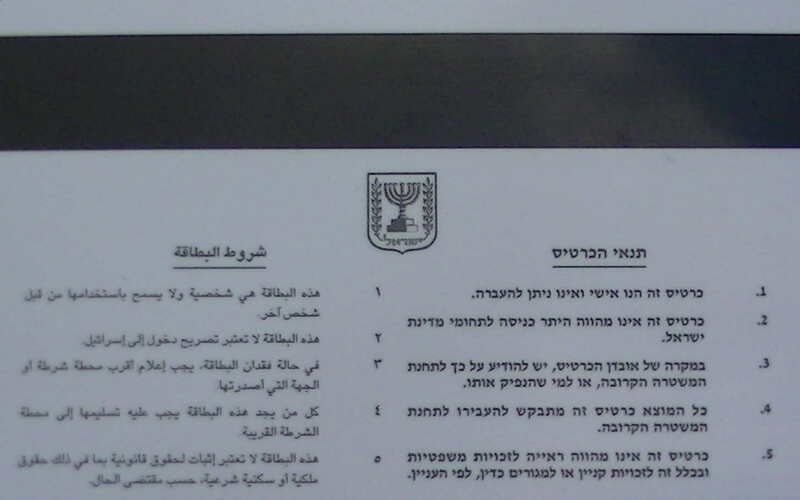 Workers’ rights organisation Kav’LaOved reports that in many cases, employers forced their workers to sign documents in Hebrew relinquishing the rights owed to them, although these documents are, in fact, inadmissible in court (see here). Ali*, who lives in Jiftlik, has spent most of his life working in the settlements. For over 26 years he worked in Massua settlement picking and packing aubergines, grapes, tomatoes and peppers. He was recruited by a Palestinian contractor and, after 9 years as a labourer he became the contractor dealing directly with the settlers in Massua and receiving money to give to the workers he recruited. Ali told us that Massua marketed its produce through Agrexco and Tnuva. Ali said that his son also worked in Massua with him. One month, Ali’s son took proceedings against their employer over a dispute over pay. As a result Ali was fired, with no notice, and only received the pay due to him after four months had passed. He said that workers in Massua received 80 NIS a day. He said that his employers obviously didn’t care about his “long years” working for them. Now Ali works for Na’ama settlement, again working as a middleman and recruiting workers from Tubas, Tammoun and Jericho. The workers are involved in growing watermelons, aubergines and peppers. He told us that workers in Na’ama received 80 NIS a day, which is paid to him every 15 days by one of the settlers and which he distributes to the workers. Again they receive no sick pay or holiday pay and have no health insurance. Ashraf, 37, who works with Ali in Na’ama, receives 80 NIS a day and says that it is “not enough”. He confirmed that the workers do not receive any benefits at all over and above their daily wage. He told us that when he had injured his hand at work and had to go to hospital his employers did nothing to help him and docked him a days pay. Ashraf lives far away from Na’ama but spends most of his time in an isolated house, which he said was “like a barracks”, provided by the settlers outside the settlement boundary. 18 workers live in two rooms, breaching the Israeli government recommendation of no more than six workers to per room. They are not allowed visitors and are castigated if they return home after 7pm. In the Bedouin village of Khan al Ahmar near Mishor Adumim, outside the Jordan Valley, we met Jamal* and Mustafah* who work in the Southern Jordan Valley settlement of Vered Jeriho. Jamal, 33, said he had been employed in Vered Yeriho to work from 6am to 2pm for 70 NIS during 2012. Palestinian workers in Israeli settlements must, in theory, obtain an ID card from the Israeli Civil Administration. We were shown several of these cards which had been obtained from the Civil Administration in Jericho. On top of this workers must obtain a permit. However, some workers have no documentation whatsoever. Several of our interviewees told us that in the last few years the stipulation for workers to have ID and permits has become more relaxed and suspicions were voiced that this may be to avoid workers being able to prove that they are employed in the settlements to avoid litigation in the labour courts. Palestinian contractors seem unpopular among the workforce and, although Ali insisted he took no more than a worker’s wage, several of our interviewees said that Palestinian contractors are paid a higher wage as well as taking commission from the wages they receive for the workers they recruit. One reason for this may be that the employers in the settlements can show that they are paying contractors, who tend to work in the fields as well as performing a recruiting and overseeing role, in line with Israeli minimum wage legislation. Either way, the deployment of Palestinian contractors is a clearly a strategy used by businesses in the settlements to avoid liability for the working conditions of Palestinian labourers in their farms and packing houses. This strategy has not proven successful in law however. In 2010 an Israeli court determined that Eitan and Yinon Agriculture Ltd could be jointly liable with their Palestinian contractors in a case regarding pay, conditions and wrongful dismissal (see here). 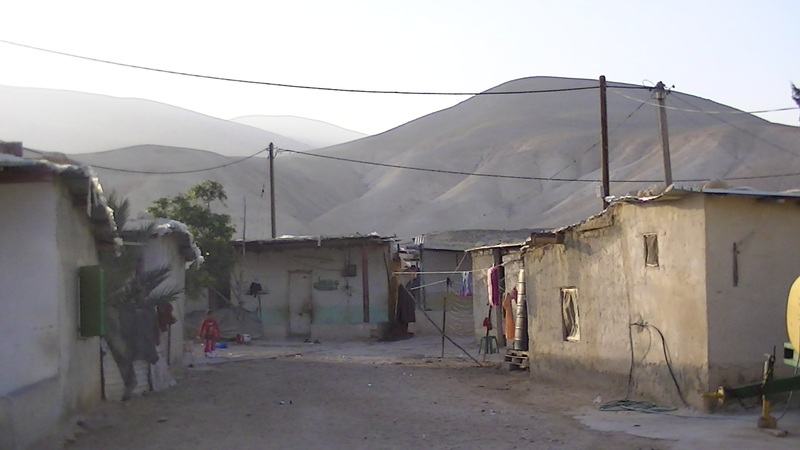 Although several of our interviewees reported that workers’ rights organisations have visited their communities to inform them of their rights, all of our them stated that union organising is forbidden in the settlements in the Jordan Valley and that no union representation is available to them. One small difference we noted was that several of our interviewees reported that they are being paid overtime, often of 10 NIS an hour, for the extra hours that they worked. 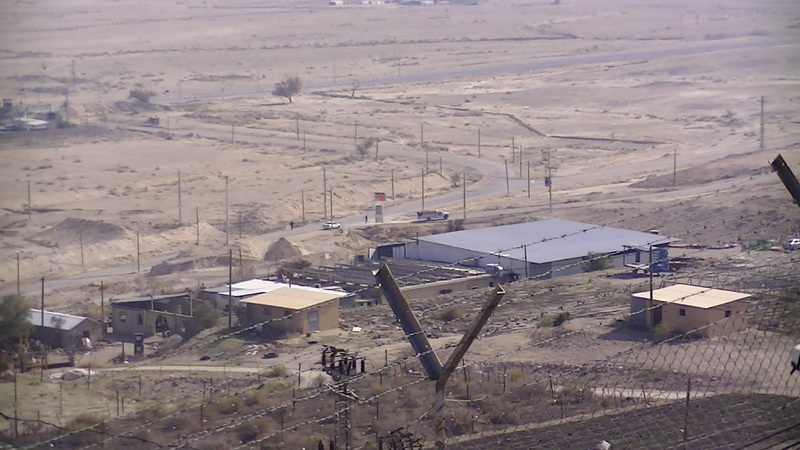 When Corporate Watch conducted interviews in 2010 workers in agricultural settlements in the Jordan Valley uniformly reported that overtime was not paid and that they were often asked to work extra hours for no extra pay. In general, we have not noted any difference in workers’ pay in these four settlements since 2010 despite the dramatic rises in the Israeli minimum wage. 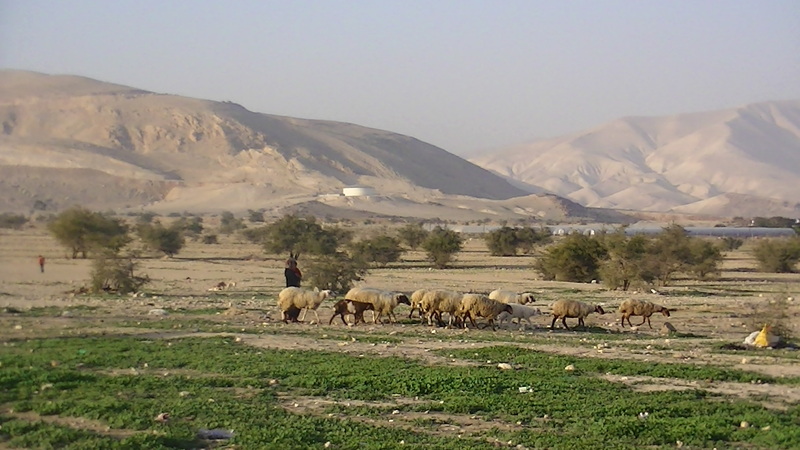 It is a challenge for the international solidarity movement to build effective links with workers in Jordan Valley agricultural settlements and to boycott the companies exploiting this oppressed workforce. *The names of all interviewees have been changed to protect them from recriminations from their employers. All interviewees were happy to be named but Corporate Watch did not wish to risk any adverse affects on those who were kind enough to speak to us.